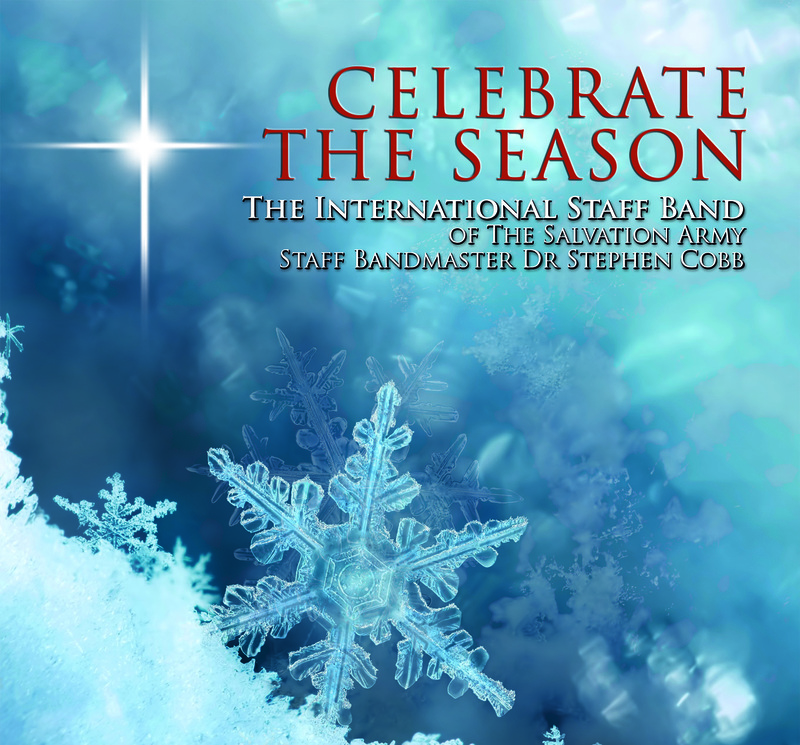 Trevor first joined the ISB in 1989 till 2005, later returning to the band in September 2011. Following spells at Bristol Easton and Croydon Citadel, Trevor is now a member of the Kettering Corps. 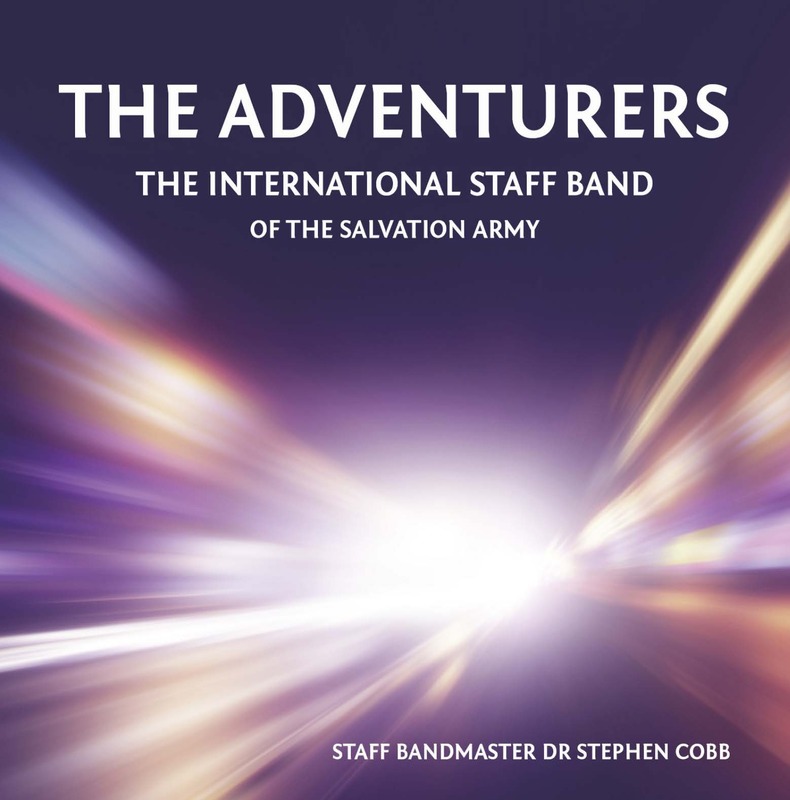 Corps leadership roles over the years have included - YP Band Leader (Bristol Easton), Deputy Bandmaster (Croydon), and now he is the Band Sergeant at Kettering. 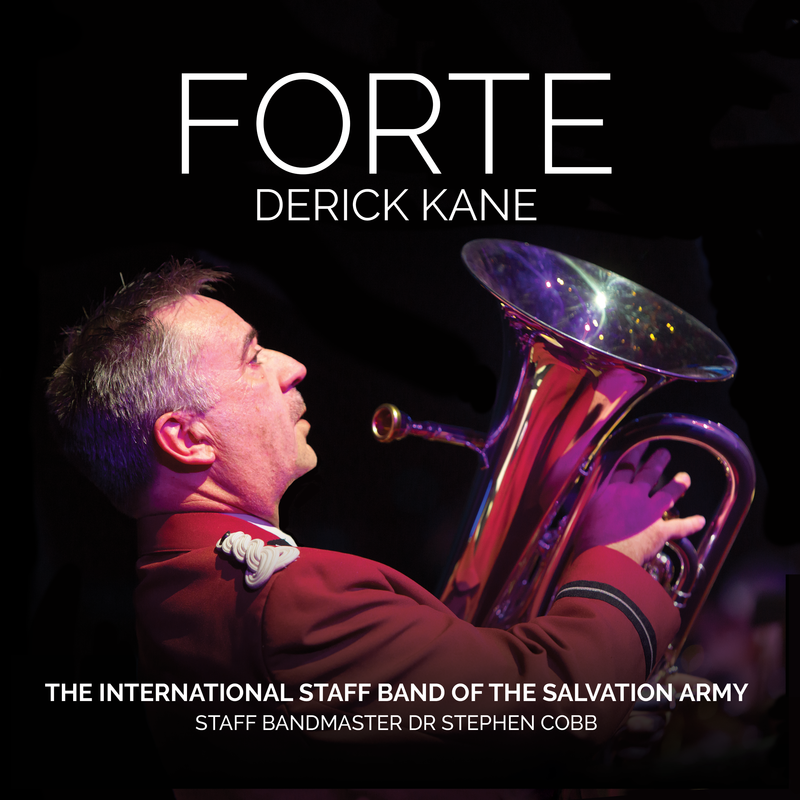 His professional life is also within The Salvation Army as Managing Director of Salvation Army Trading Company Ltd. When Trevor joined the band he became the first Father/Son to play in the band together (along with Robert & Carl Foster), joining his father Lieut-Colonel Ramsay Caffull, who served in the band for 9 years.